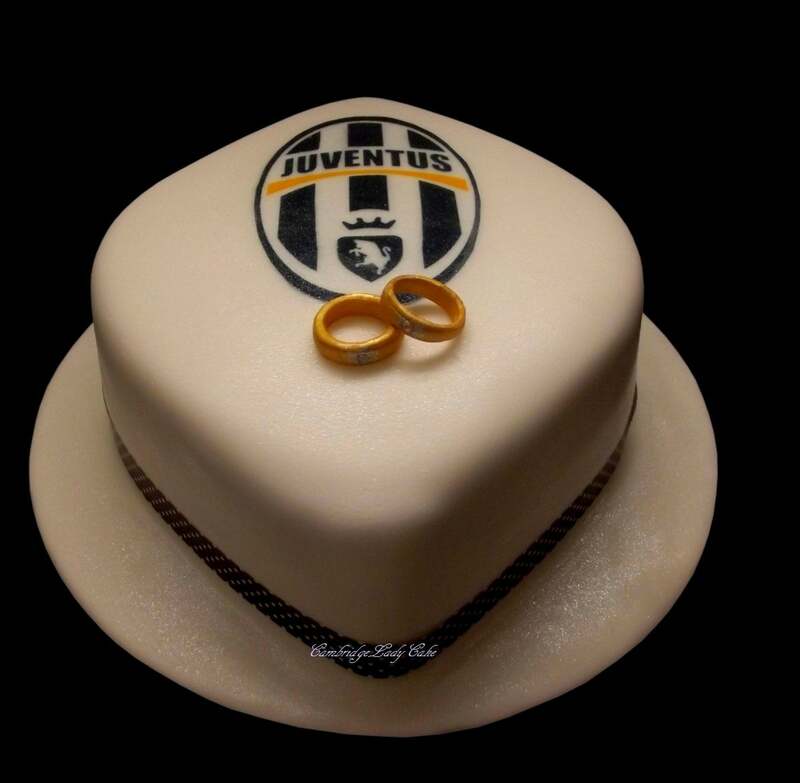 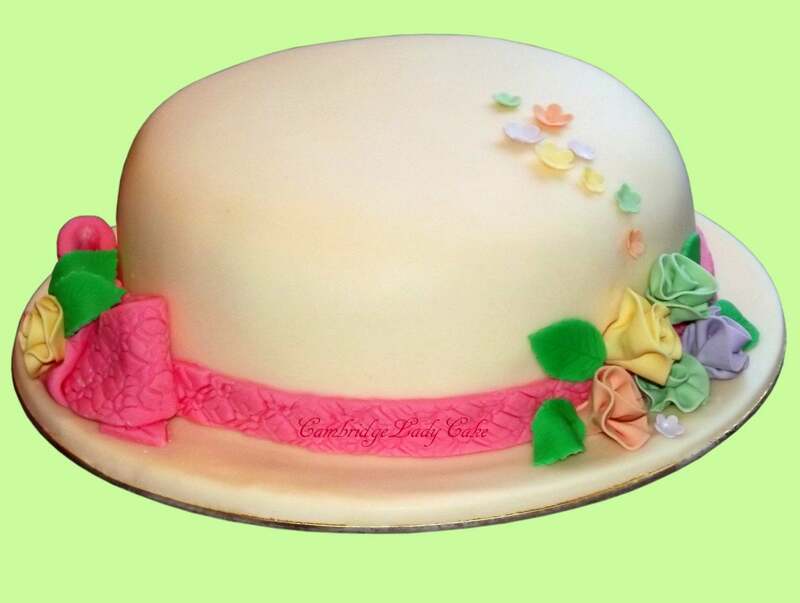 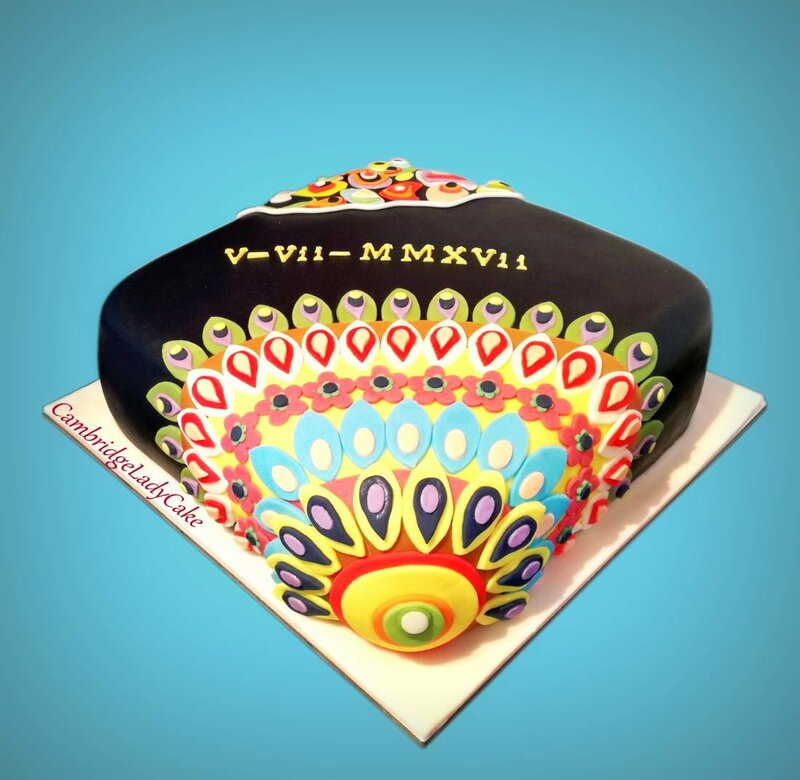 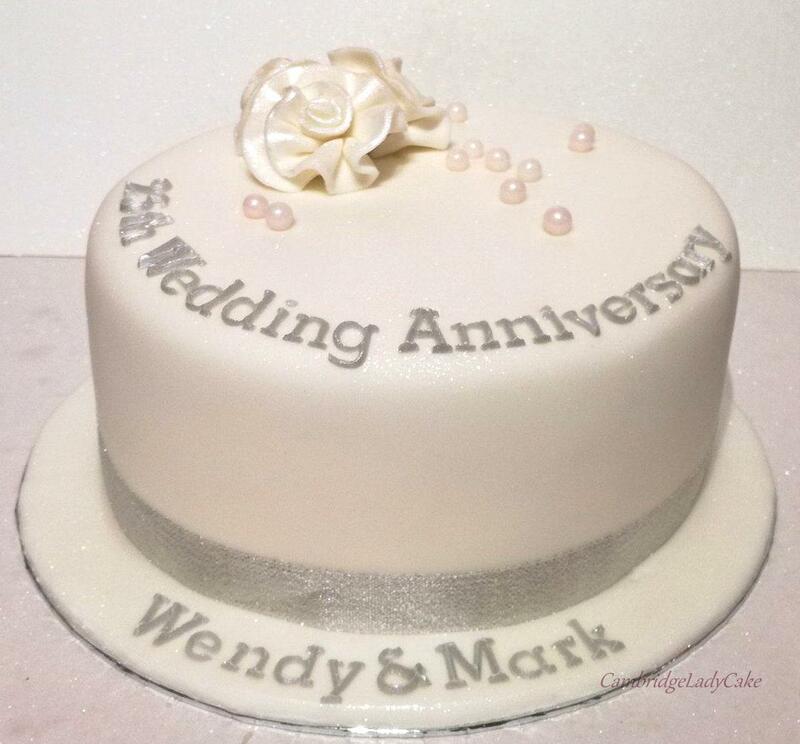 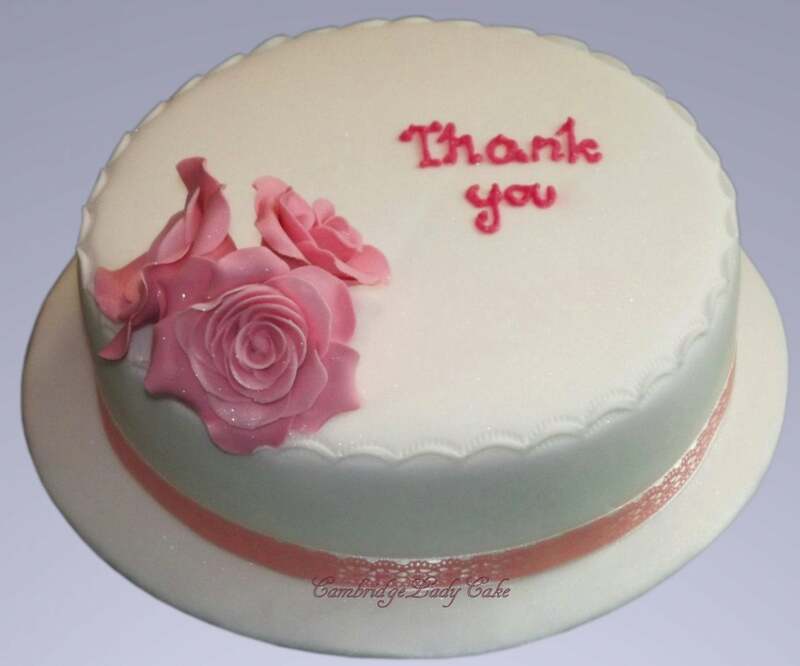 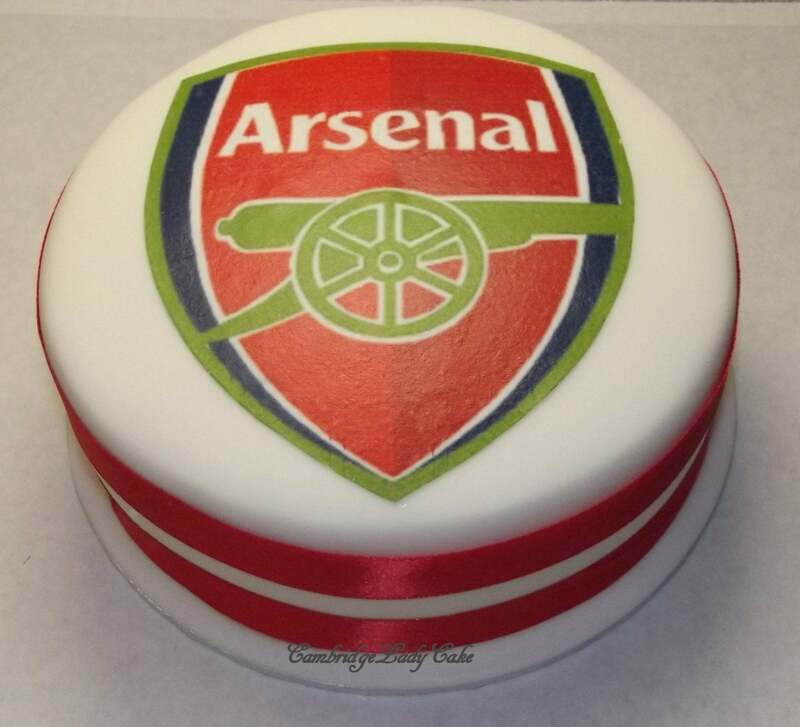 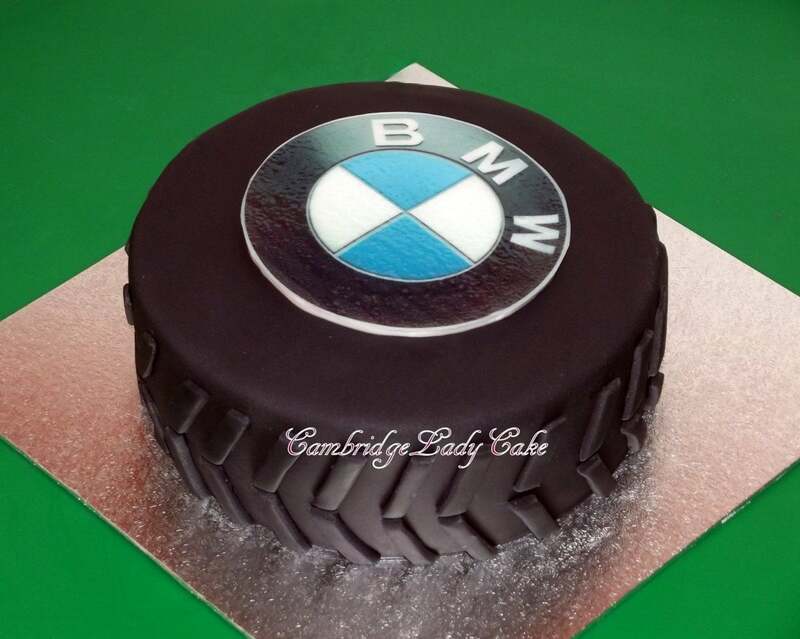 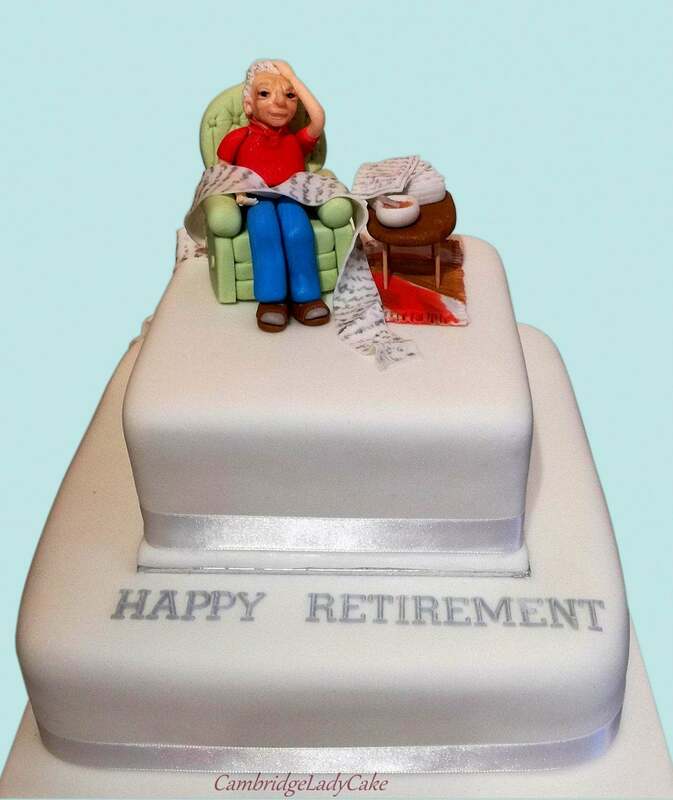 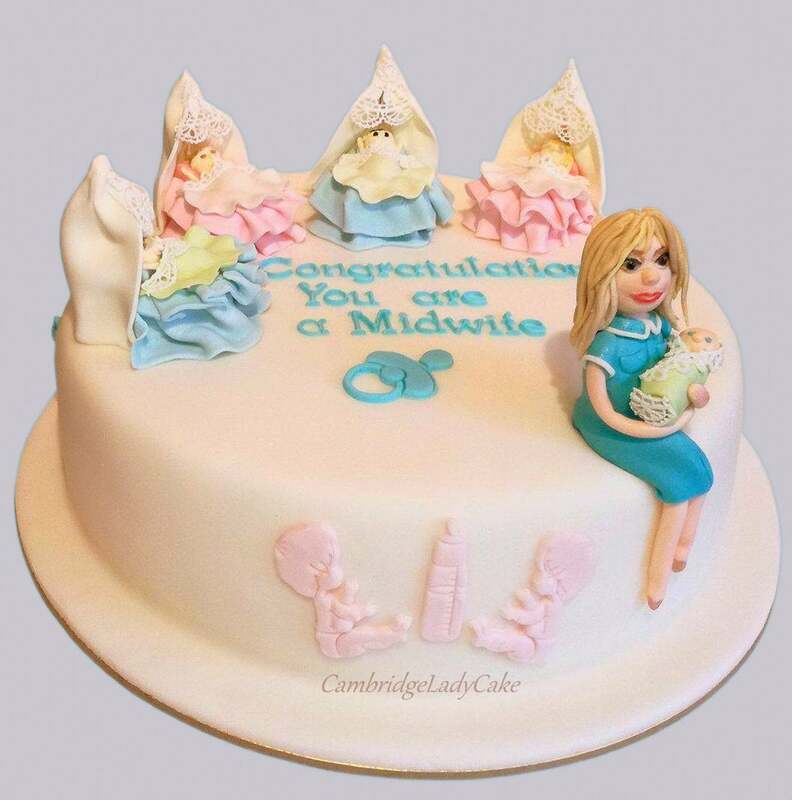 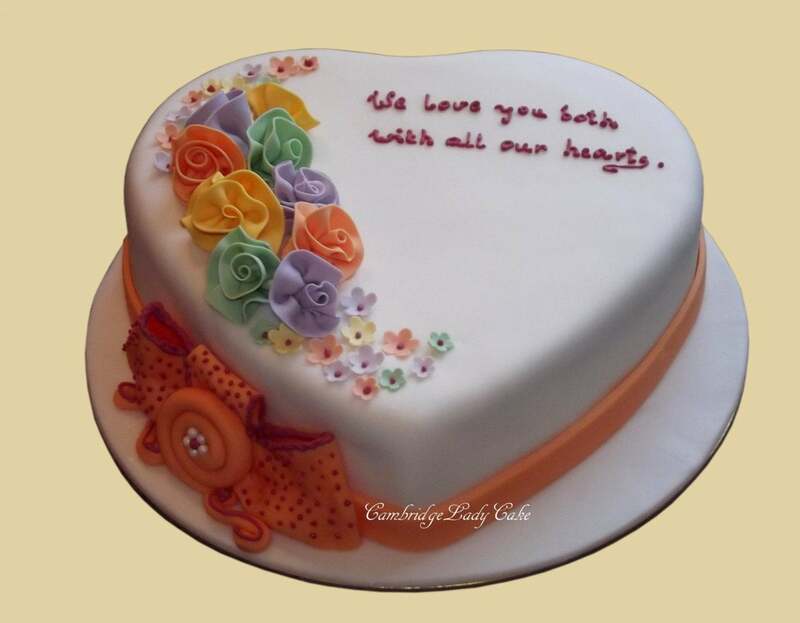 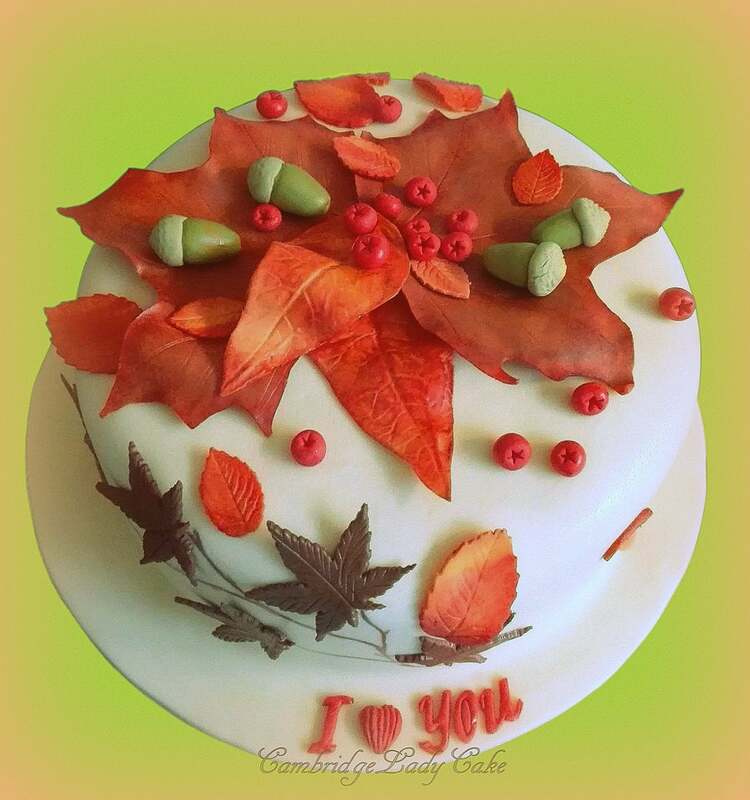 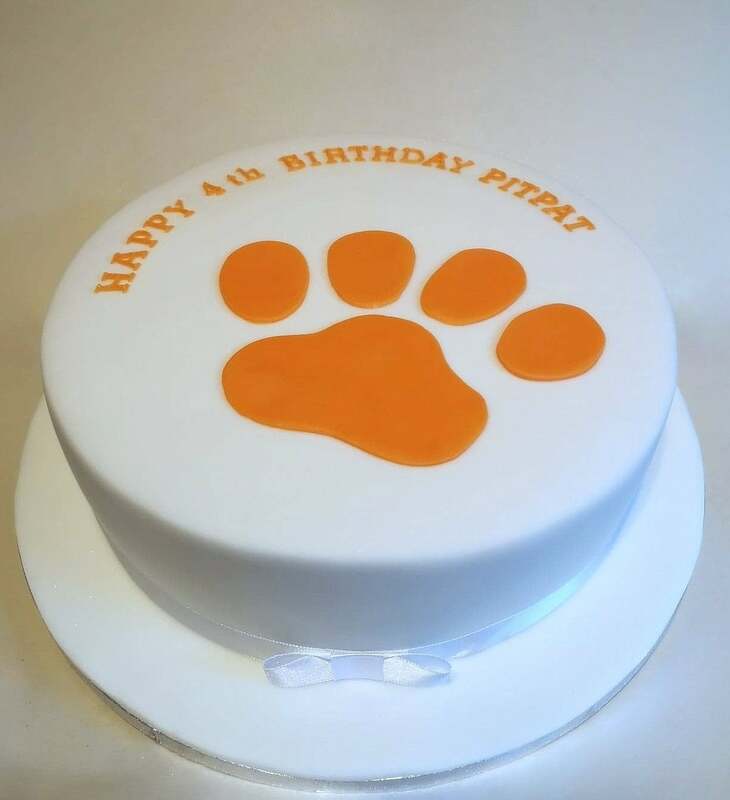 Artistic cakes for adults are very popular way to make all celebrations special. 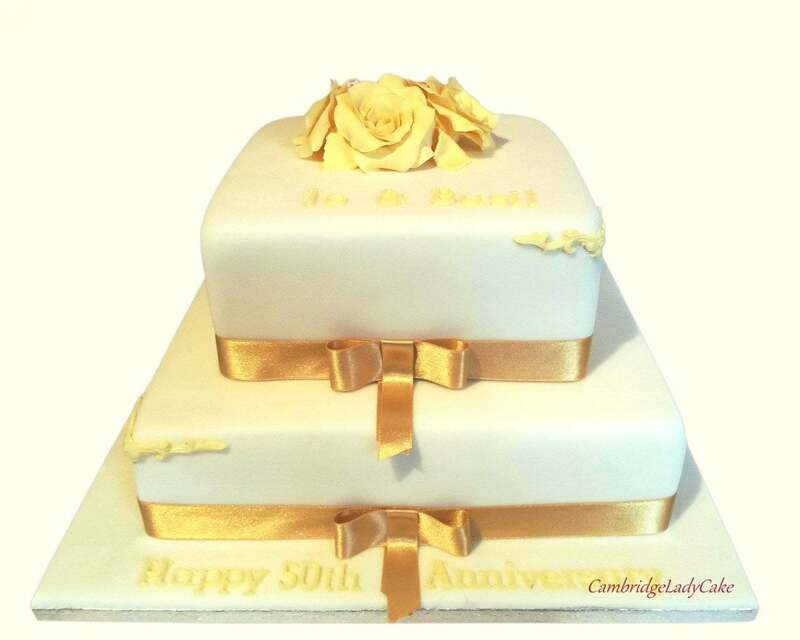 Not only do I offer birthday cakes but also cakes for anniversaries, conferences, graduation, promotions, as well as hen and bachelor parties. 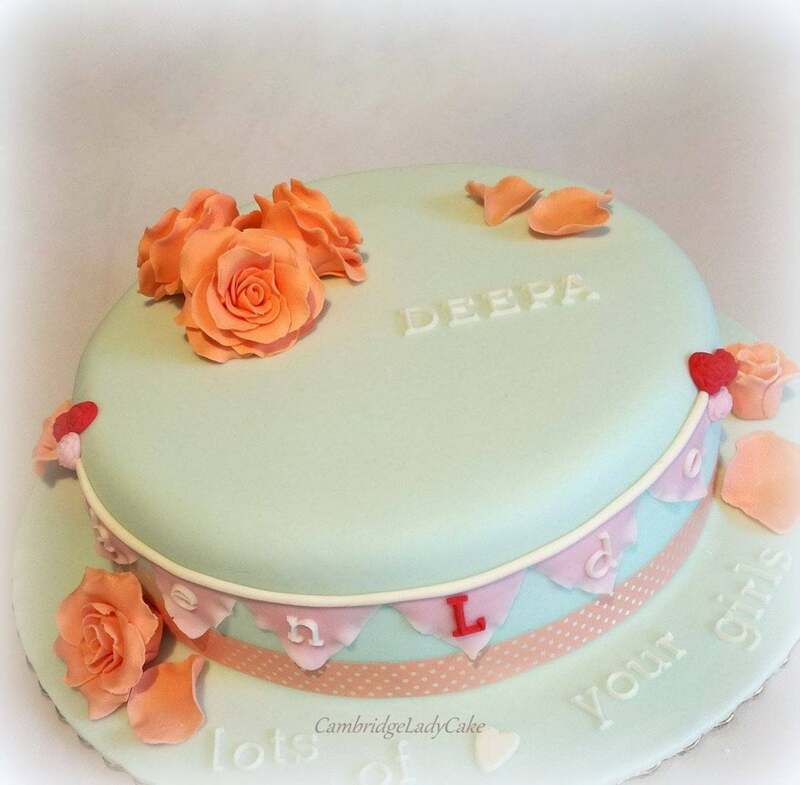 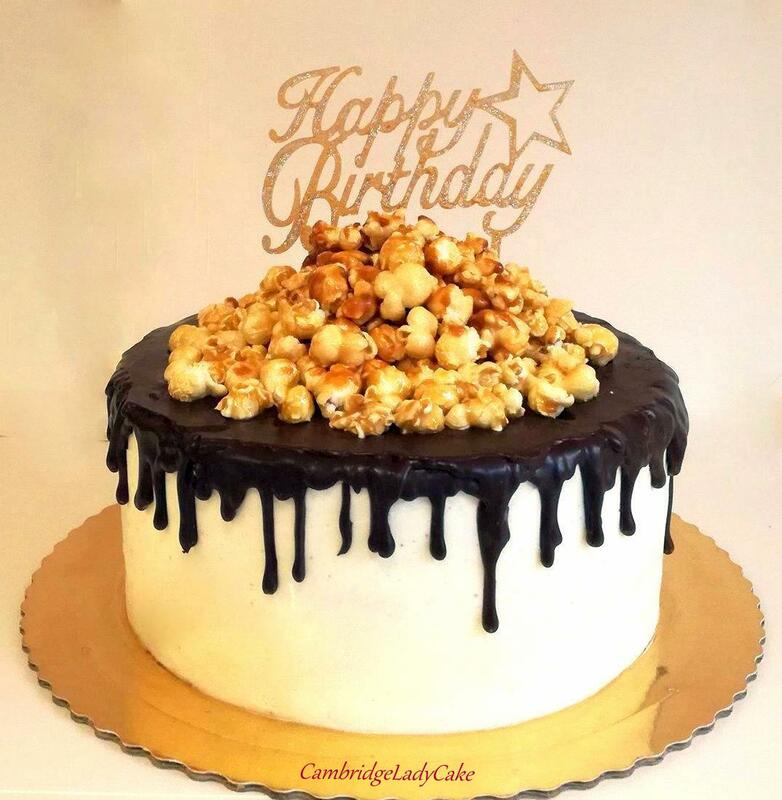 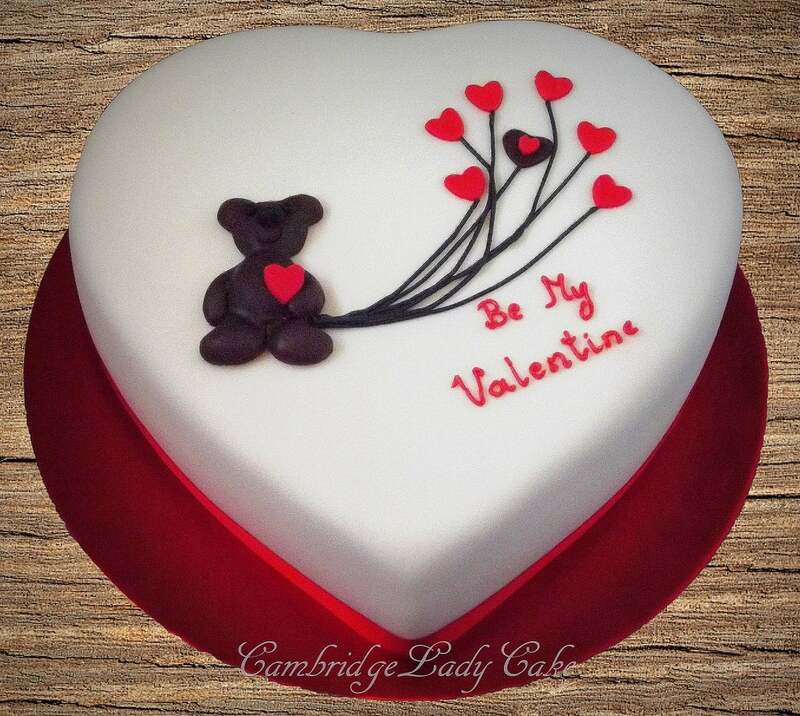 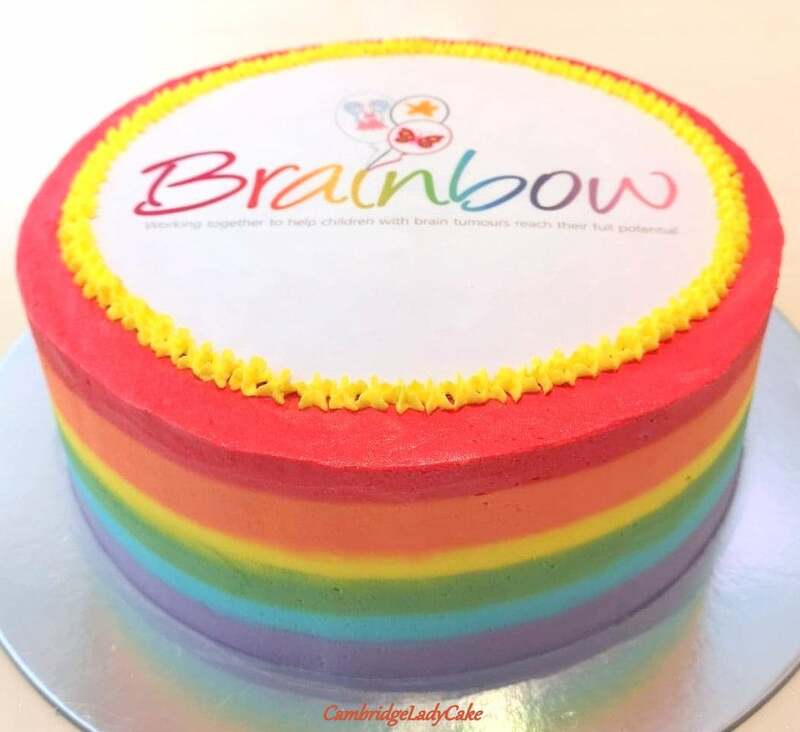 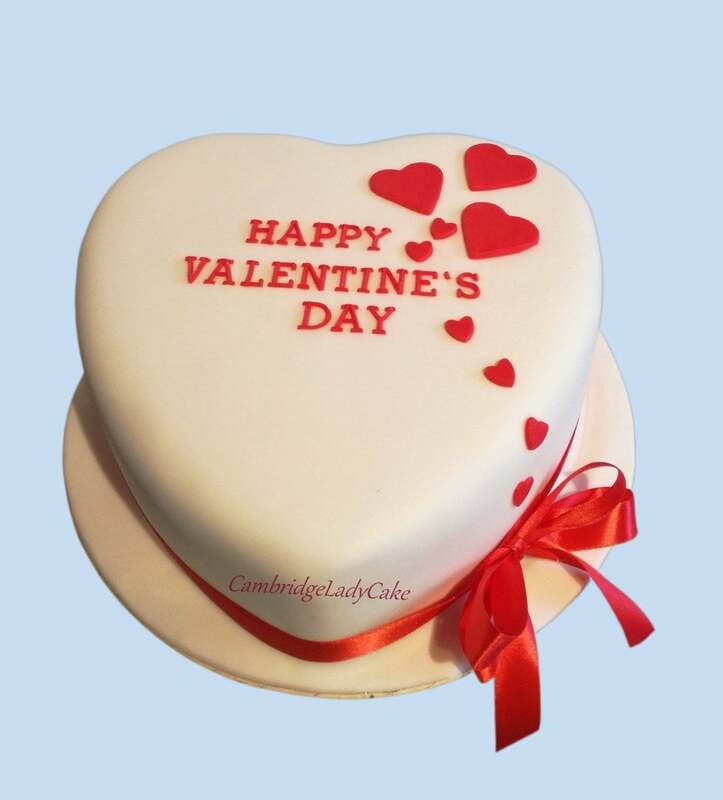 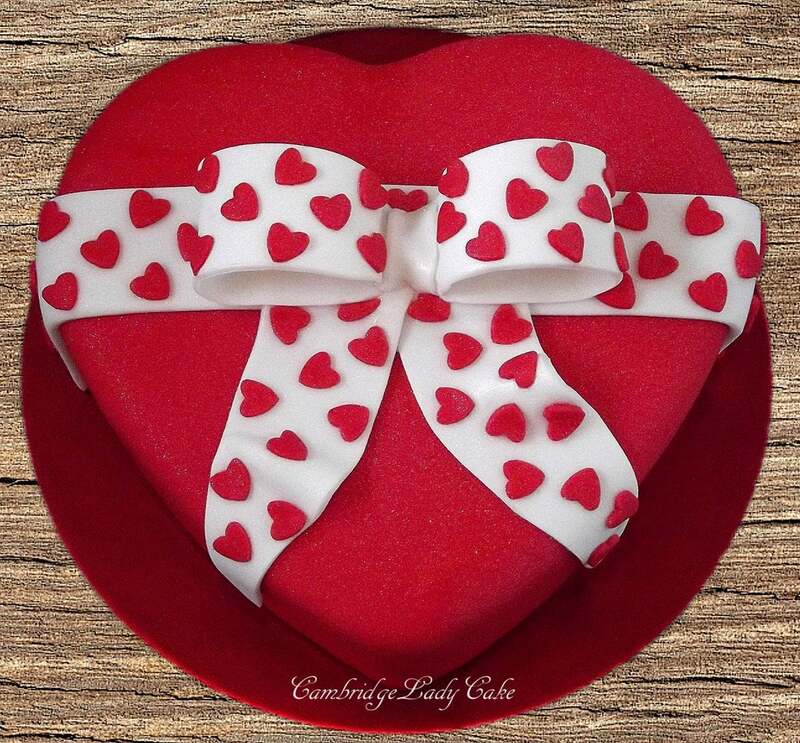 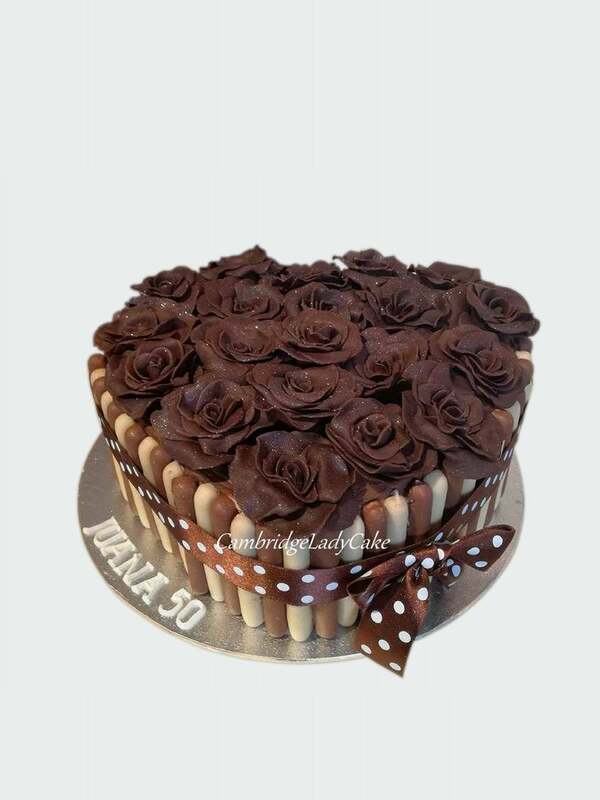 Cakes can be given to someone special as a gift.